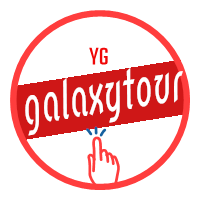 YG Galaxy Tour is a digital platform which can get you integrated with the current trends and news under the various categories like Technology, IT, Trench, Trenchless, Health and many other. 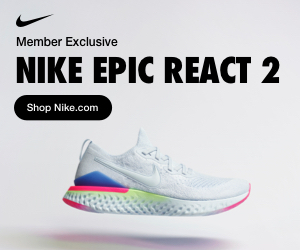 This is where, one would get the opportunity to share and also get acquainted with the current trends, innovative content and the best knowledge. It can be your own medium for educating yourself and also share your views on many things. Thus, feel free to share your suggestions and also ask for queries (if you have any), we’ll surely get back to you.